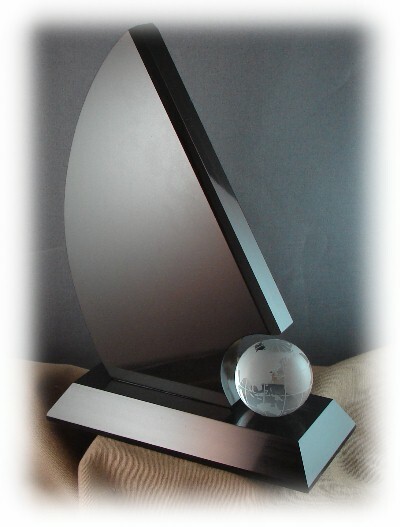 LaserStone Midwaest High End Awards are fabricated from the finest Absolute Black Marble, Clear or Colored Optical Crystal and Onyx. 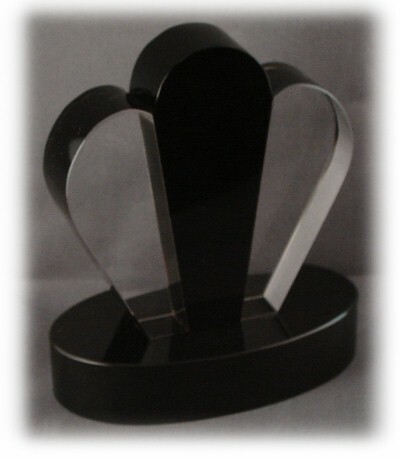 With newly developed techniques it is now possible to put all three of the materials together into unique and different award for the very discerning customer. 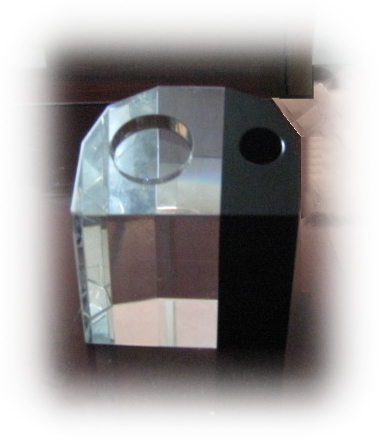 LaserGrade Absolute Black Marble is know World Wide for its engravable, Optical Crystal is a lead-free, optical material that is considered to be one of the finest crystal products available. The quality is so pure and flawless that it is used in the Optical Industry for a variety of application such as prescription eye glasses, telescopes, microscope and laser lens. 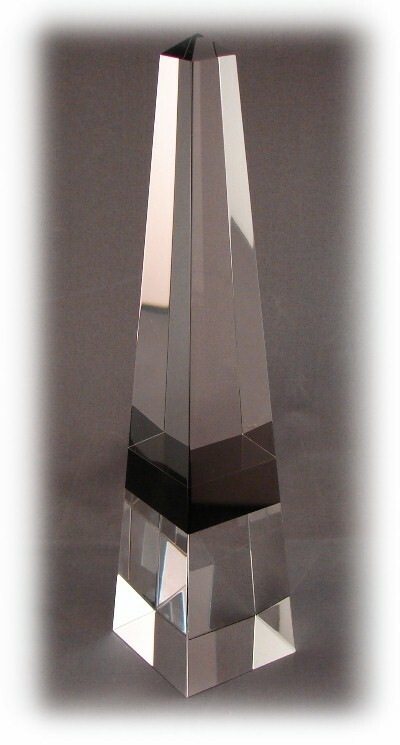 Contrary to popular belief, optical crystal is a relatively soft material and hence it takes very well to sand carving abrasion or laser engraving process. 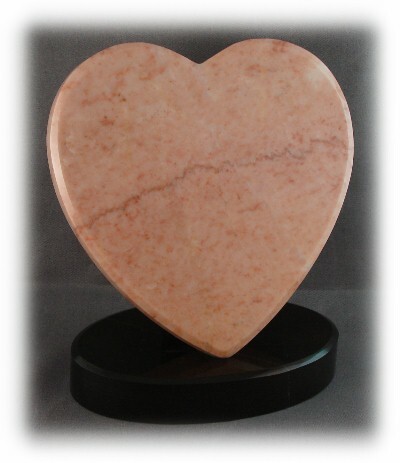 Onyx due to its frigidly has been most difficult to work with in combinations of glass and other stone. 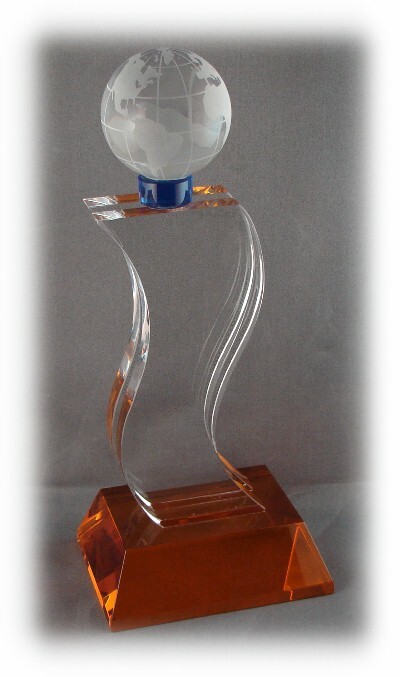 LaserSketch has been able to resolve all of the above problems to give its customers a new and unique line of High End Awards. All Awards are Gift Boxed. 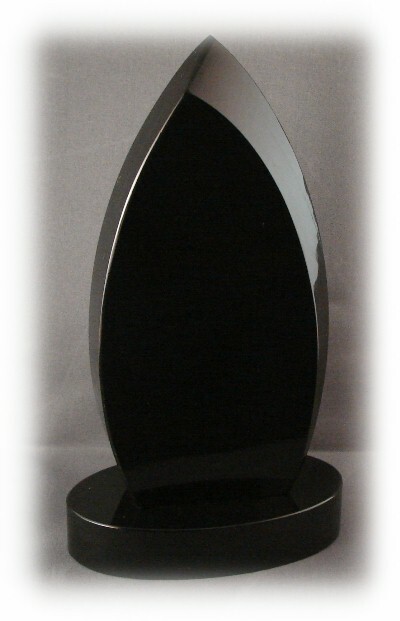 eMail today for your free sample kit of Absolute Black Marble and Super Black Granite. © Copyright 2013 Laser Stone Midwest. All Rights Reserved.